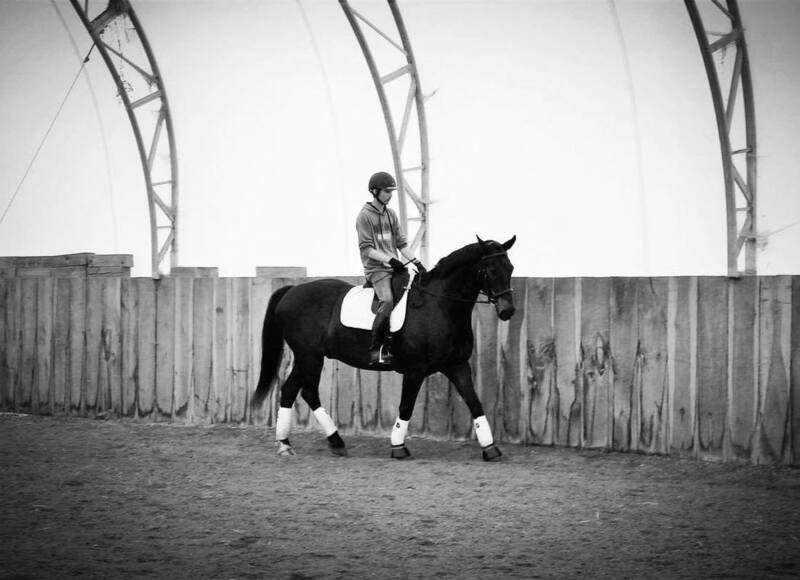 ​Riding Lesson Enrolment Now Open! The School of Horsemanship at Chriscon Farms off­ers a diverse selection of classical dressage and show jumping experiences for riders of any level through correct demonstration, personalized instruction and progressive practice sessions conducted by multiple experienced and qualified instructors. Whether you have not yet been introduced to classical riding or you are seeking an intensive refinement program, the team at Chriscon Farms provides students, from amateur enthusiasts to instructors and competitive riders of diverse disciplines, the opportunity to discover the functionality of classical training and a strong foundation. All programs are customized to create the ultimate experience for each student, as well as to develop the skills and knowledge of each participant so that the foundation of proper riding can be applied at home. Chriscon Farms offers lessons in packages of four. The first package starts at $125.00 for four lessons.